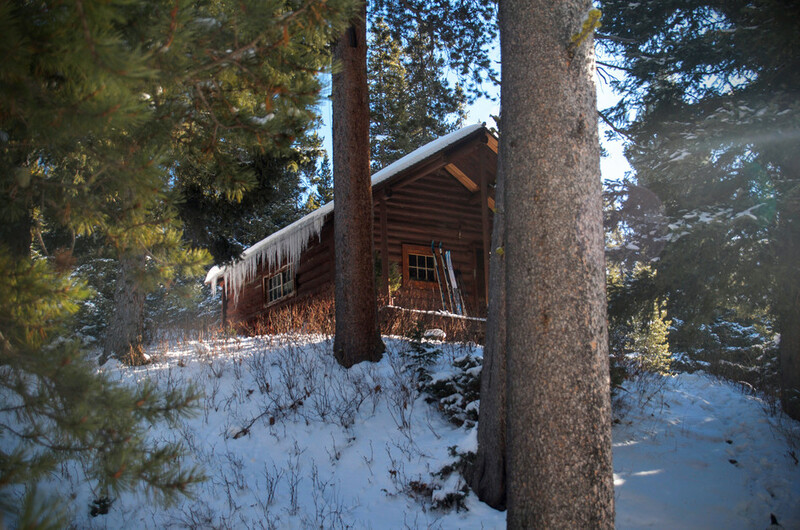 Mystic Lake Cabin is a popular Forest Service rental just southeast of Bozeman. 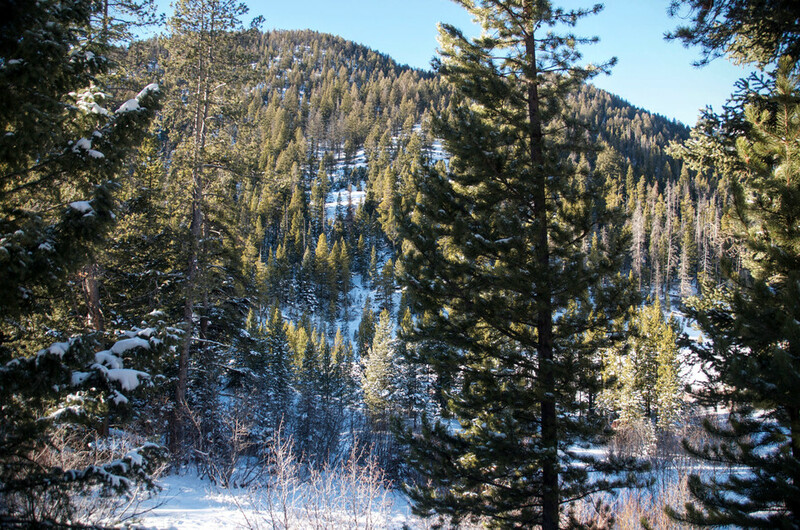 Nestled above a 13 acre lake, this is a great stop along a backpacking trip or just a place to hangout and fish, hike and take in the sights. 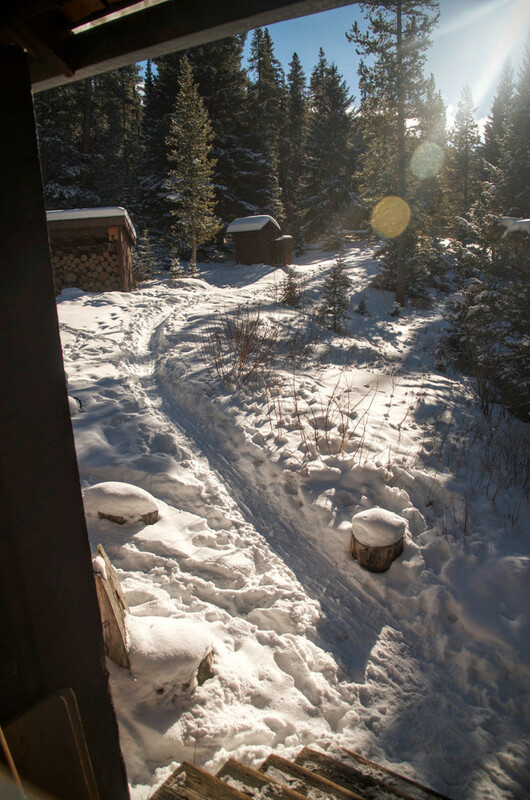 It's accessible year round via hike, ski or snowshoe. 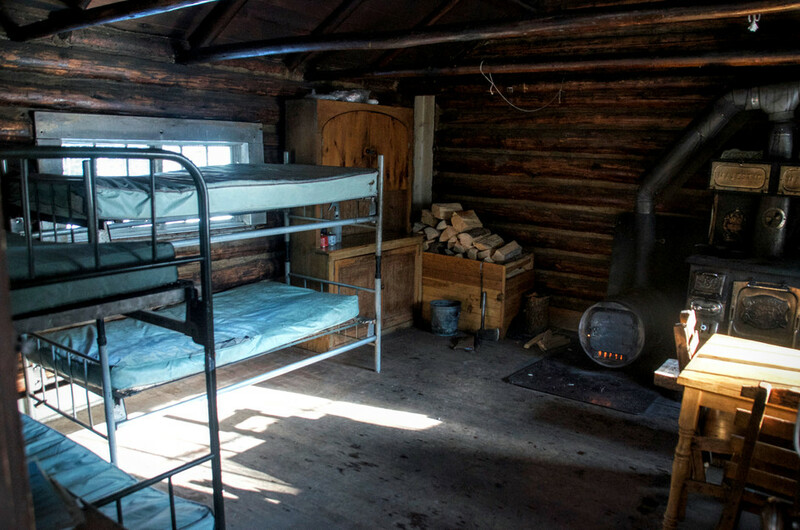 The Mystic Lake Cabin is a primitive one-room structure that sleeps four. 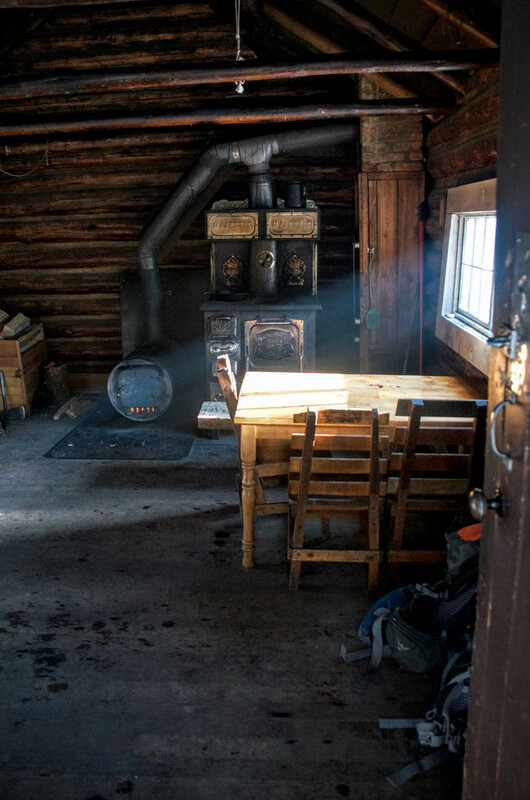 There's also a table with four chairs and a wood burning stove. 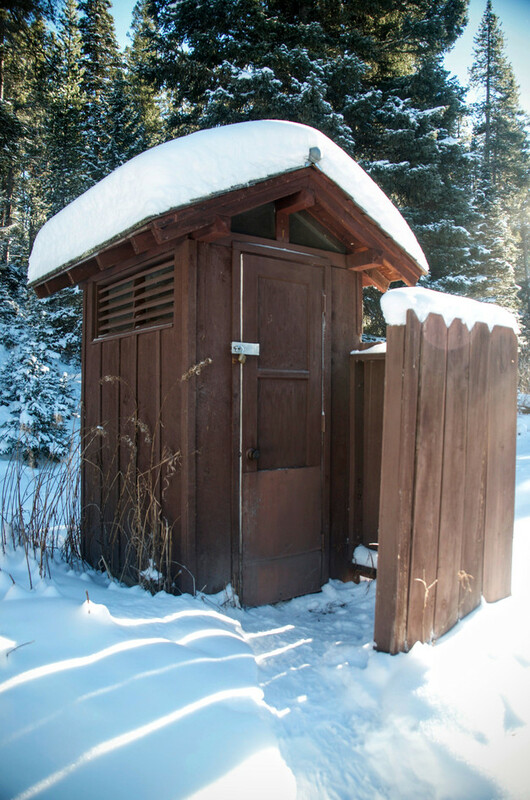 There is no electricity at the cabin, and there's an outhouse a short walk from the front door. 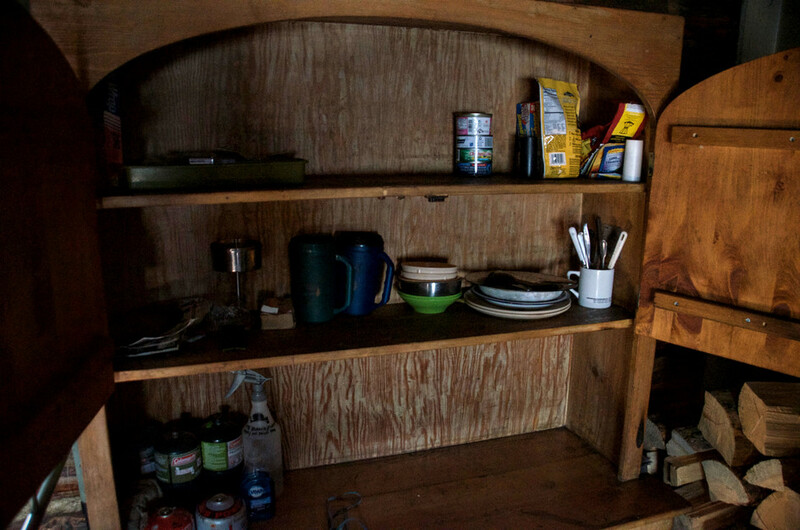 There's also some dishes and some random cooking supplies. 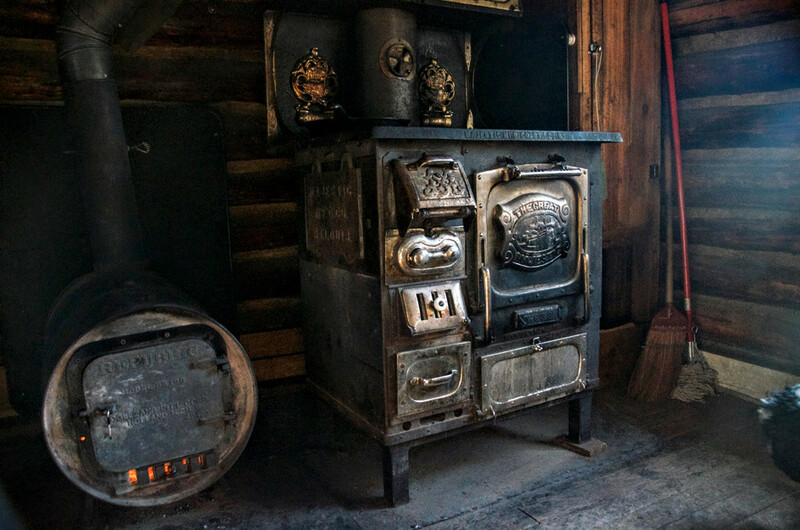 There should be plenty of firewood for the wood stove, as well as a splitting maul to chop the rounds. 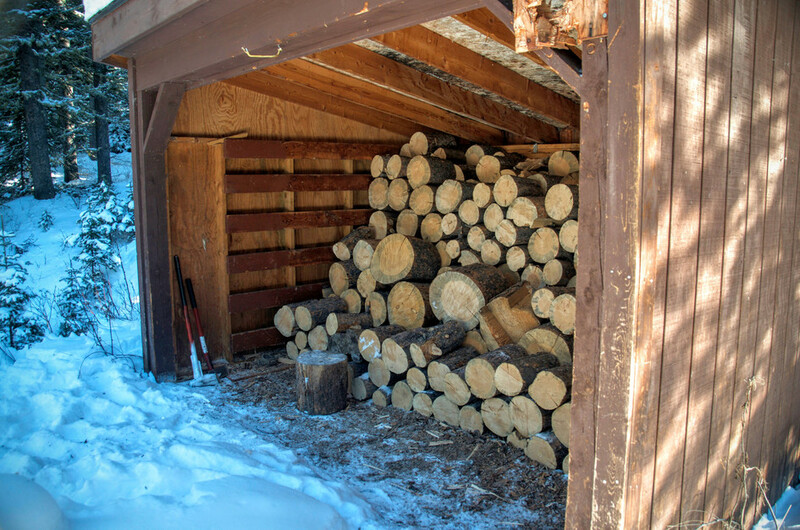 When you leave, be sure to cut at least one day's supply of wood for the next guest. 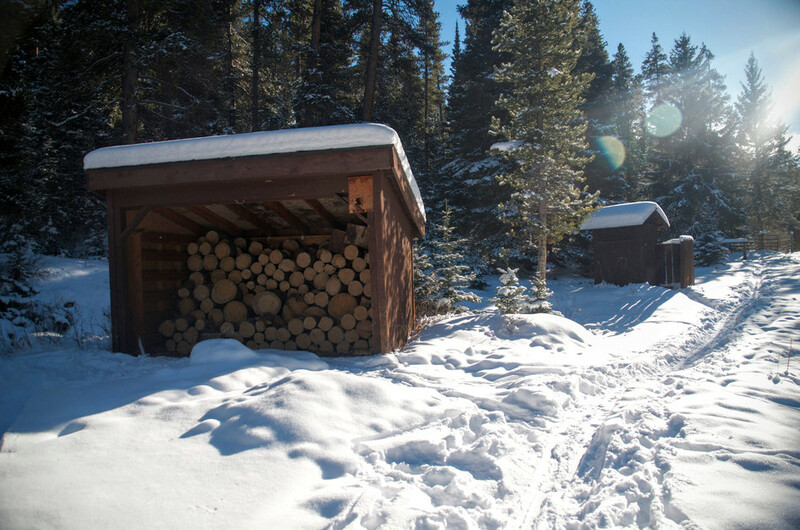 Anybody arriving to a cold cabin will appreciate having wood ready to go. 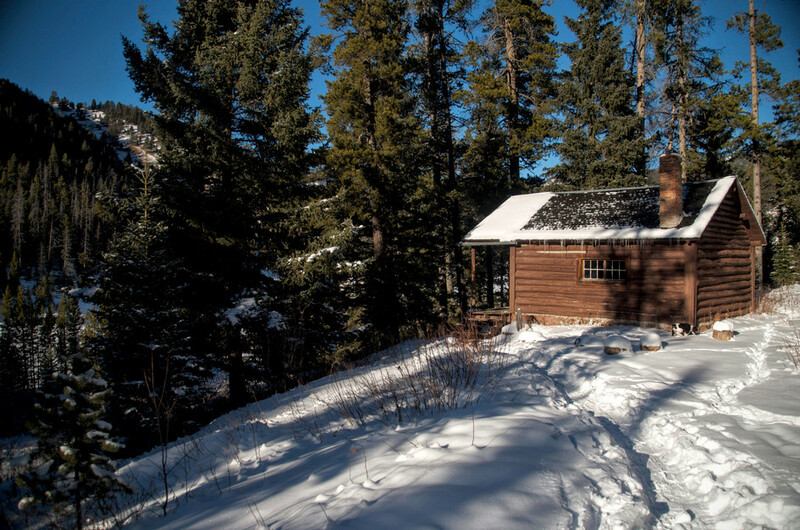 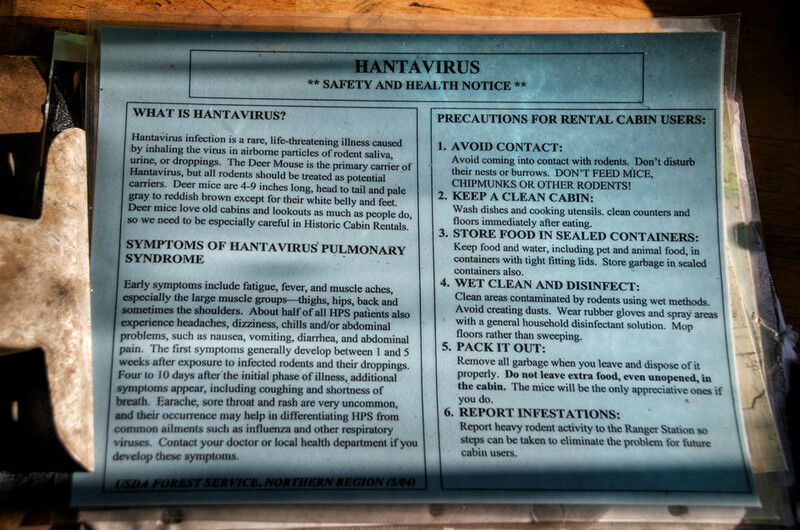 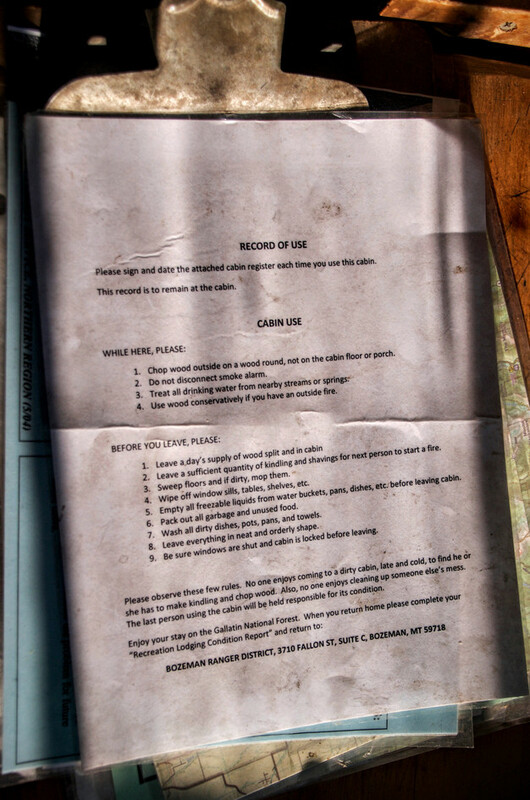 The cabin comes with most of what you'll need for a stay, but there may be a few things to make sure your're not left without. 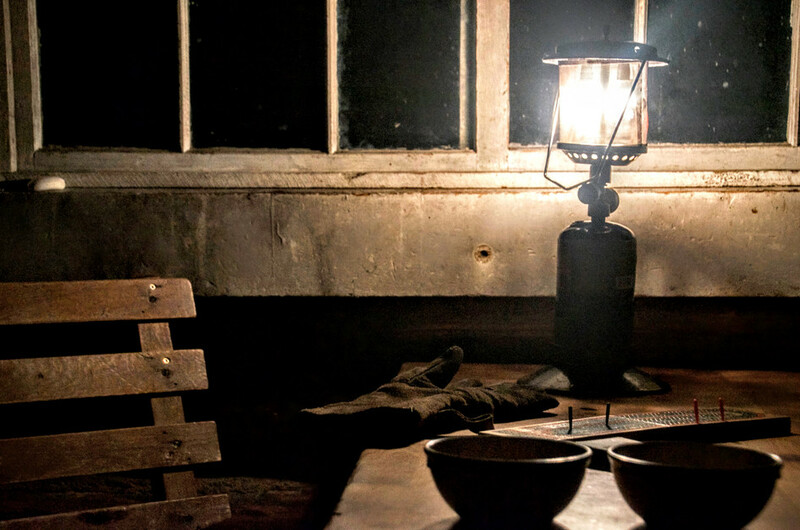 You'll find some miscellaneous cooking utensils and a lantern. 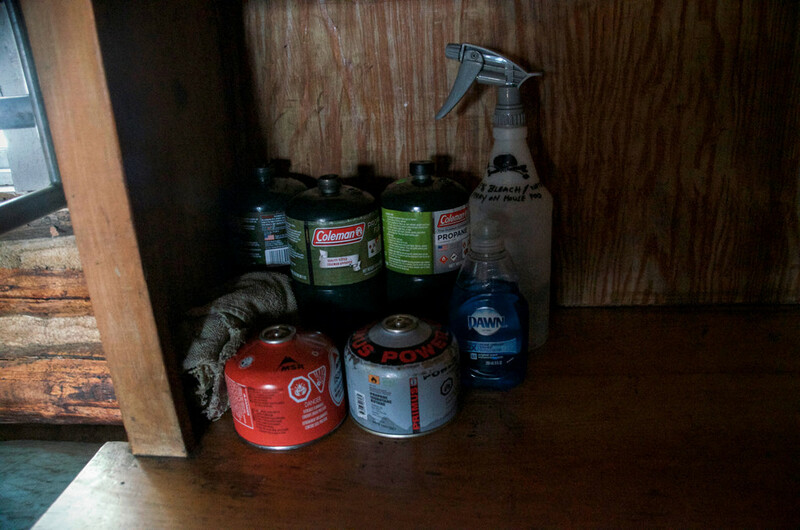 Even so, it's recommended that you bring propane (those green Coleman cans) for the lanterns as well as your own mantels. 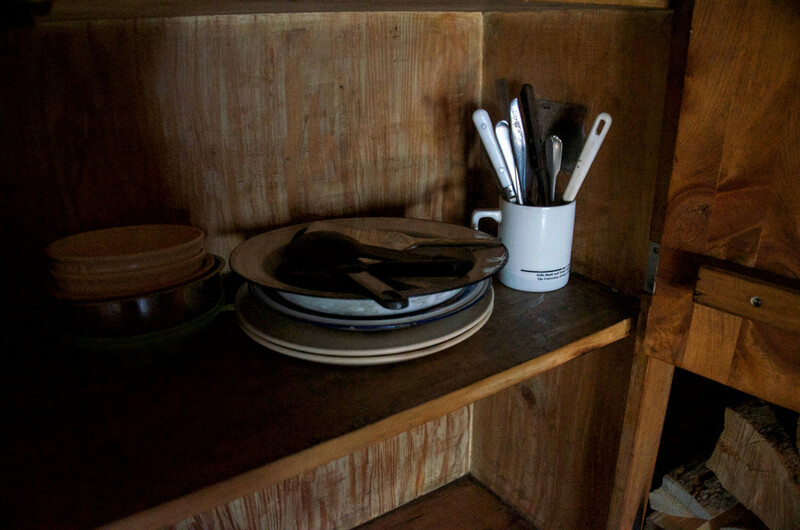 There's definitely a chance that previous occupants will have left some for you, but don't count on it! 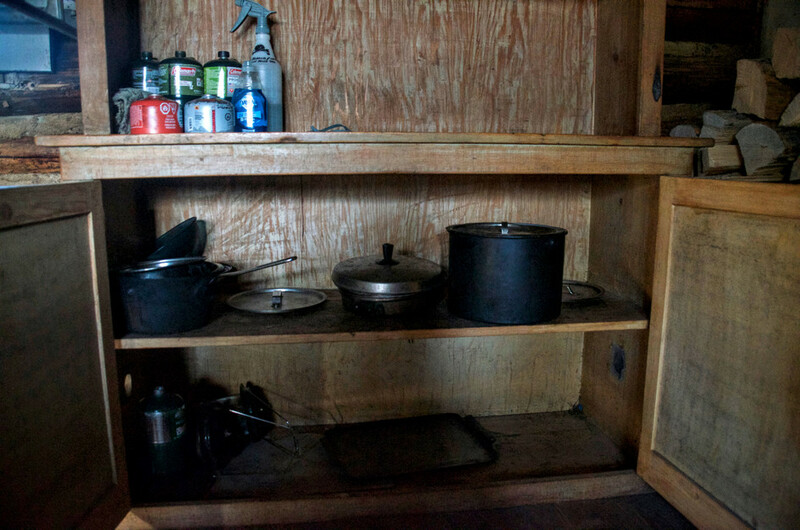 If you can, bring your own stove and dish set that you typically bring camping. 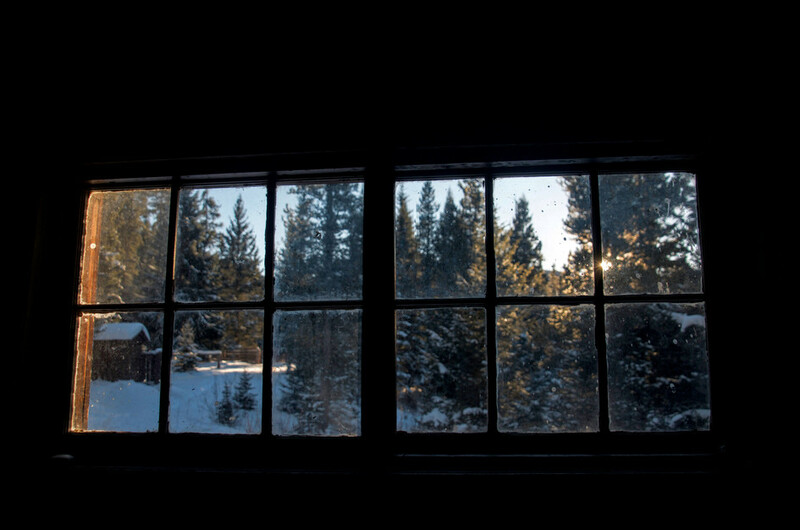 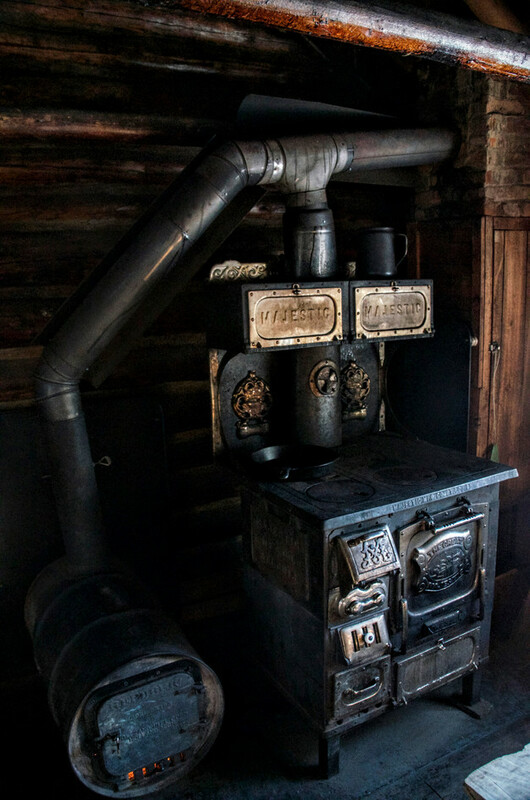 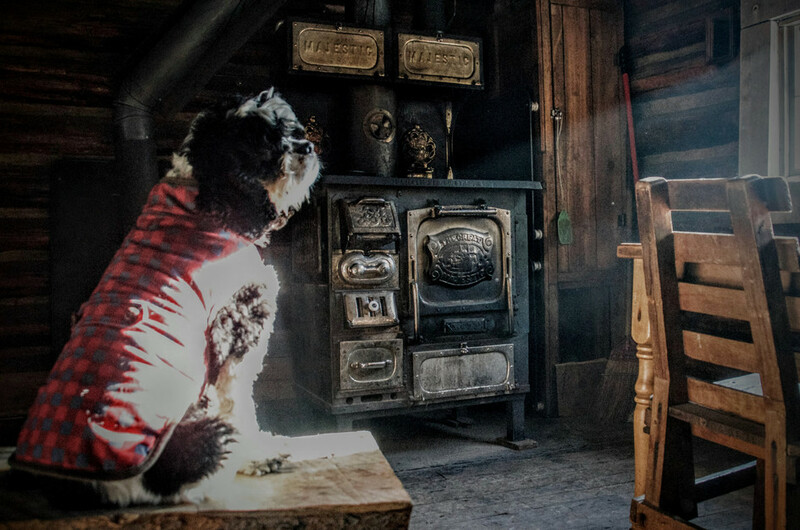 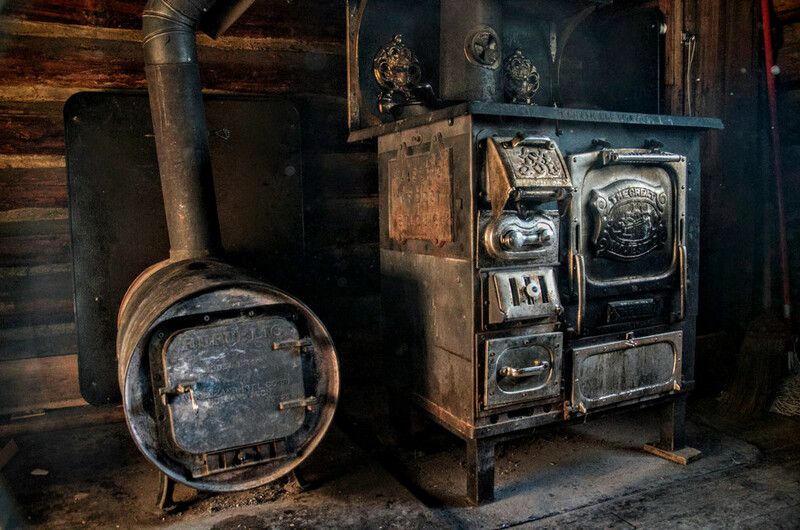 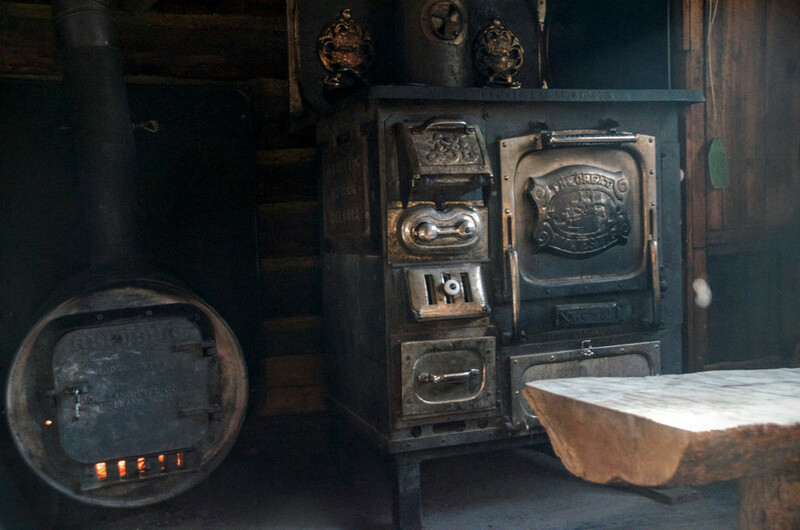 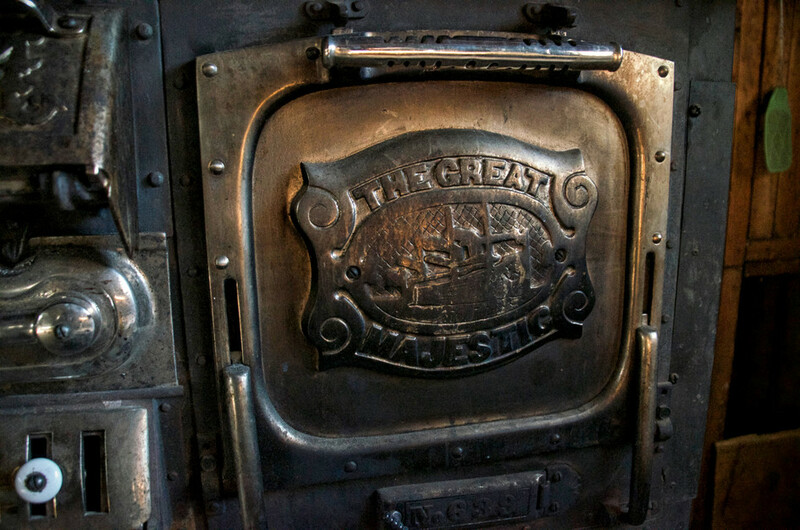 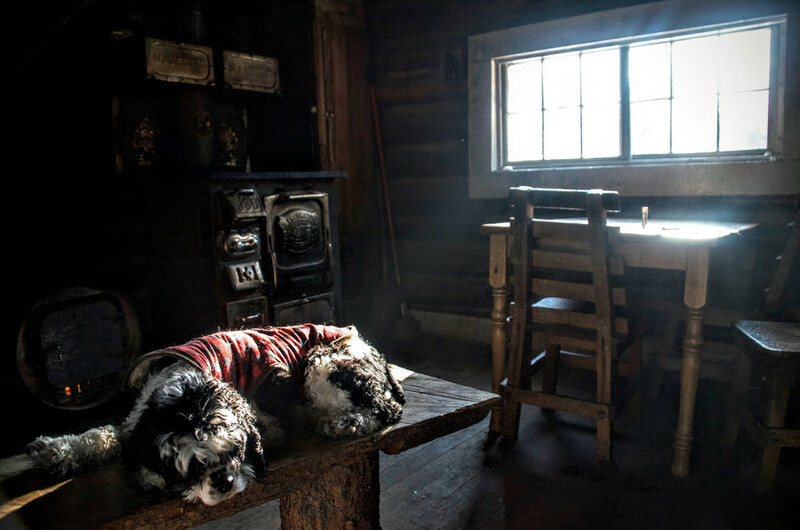 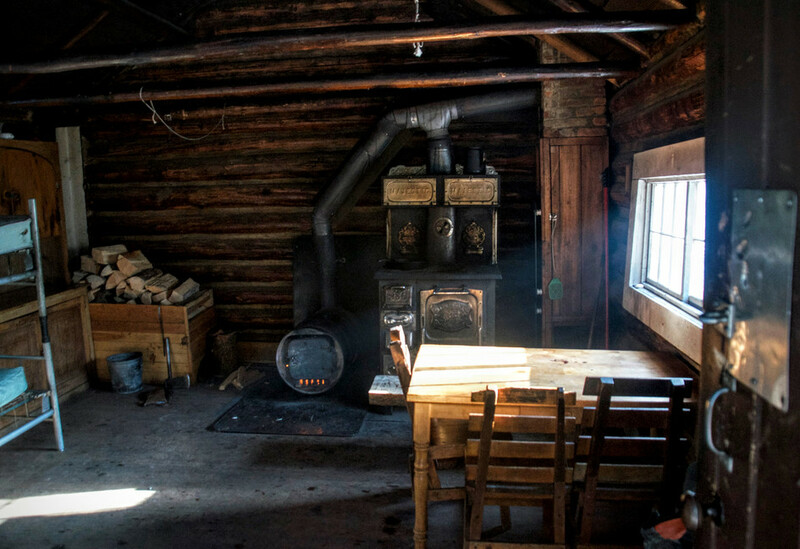 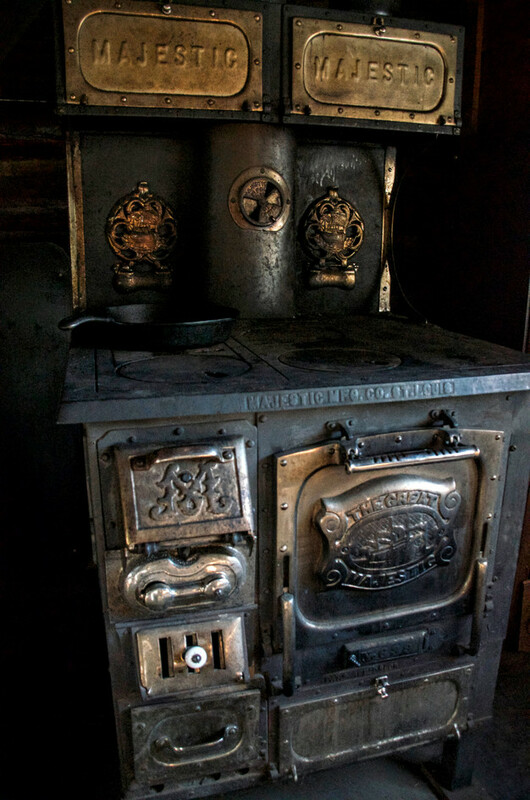 Cooking over the wood stove can be challenging, and especially in the summer will overheat the cabin. 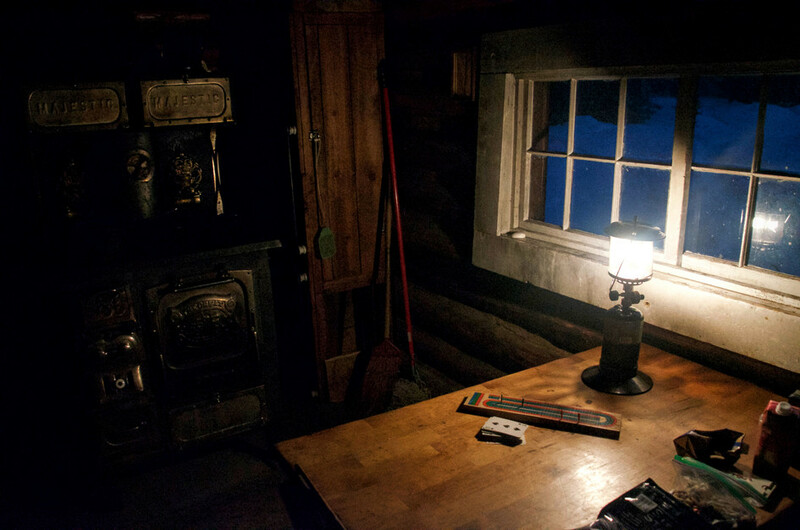 Fishing Poles! 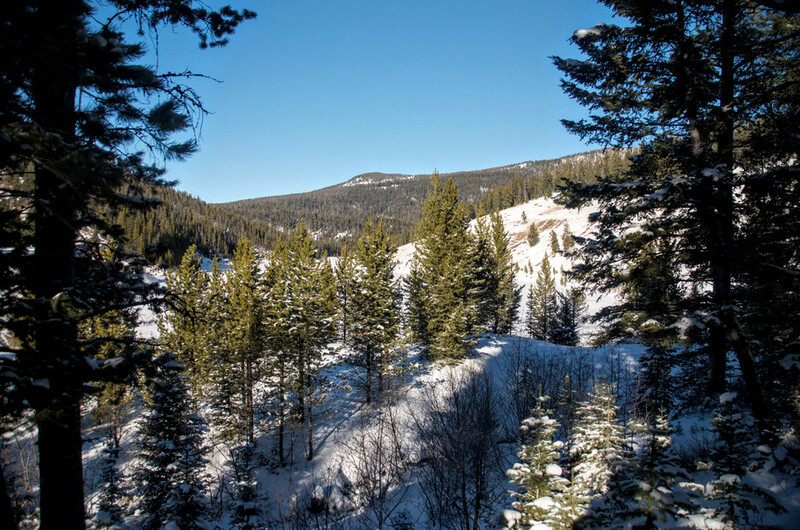 Mystic Lake is full of Brook, Rainbow, and Cutthroat Trout. 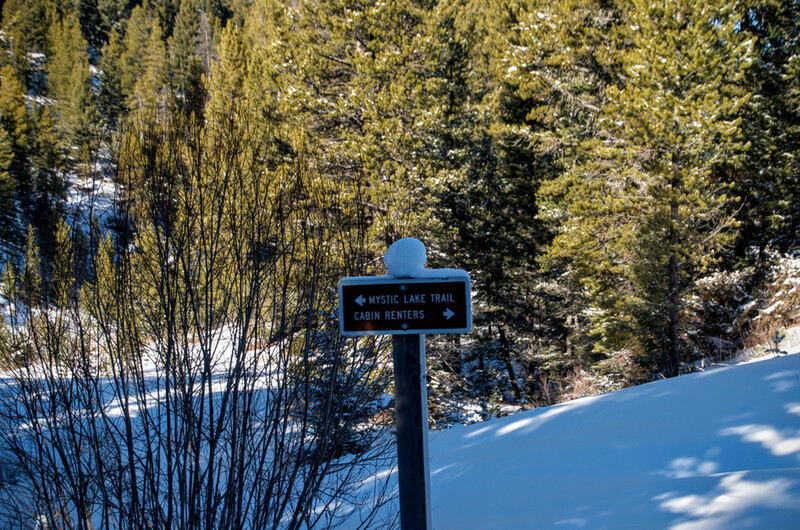 A long but flat-ish and direct way to get to Mystic Lake. 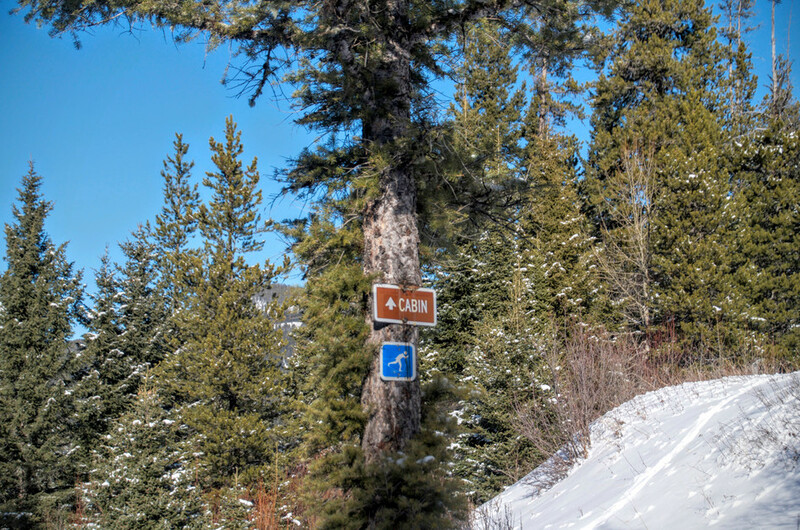 Sourdough Canyon, AKA Bozeman Creek Trail is roughly a nine mile hike along an old roadbed. 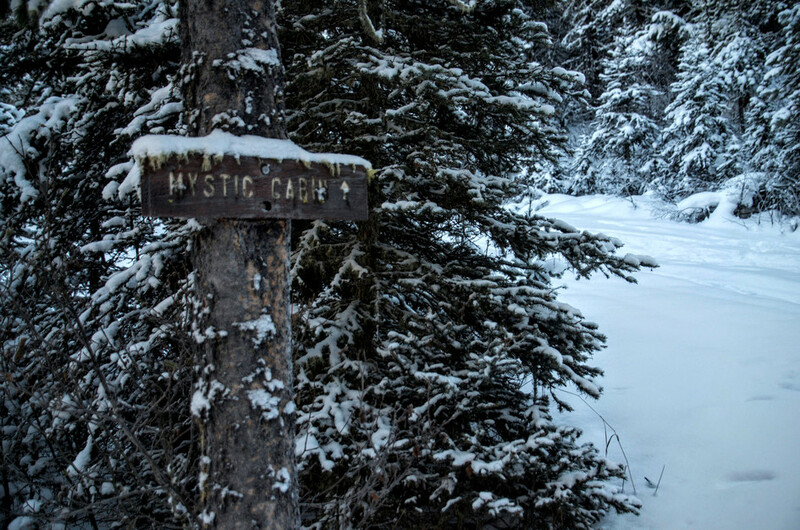 Probably the most direct route to Mystic Lake. 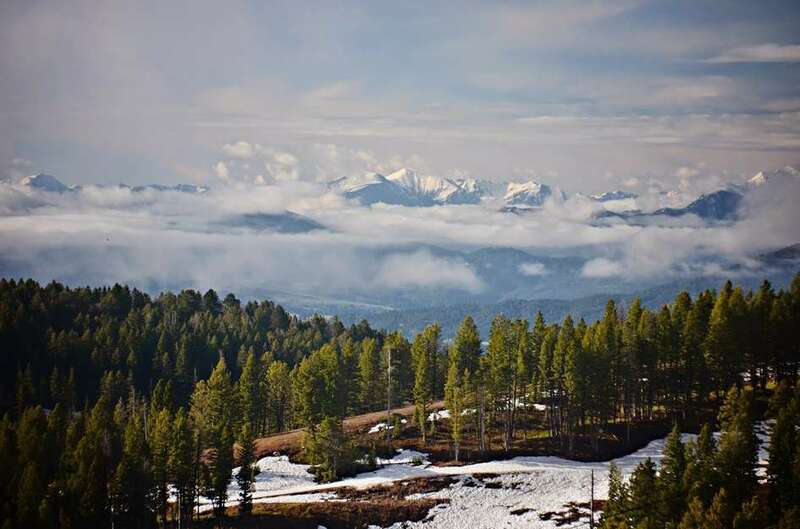 From the Bear Canyon Trailhead, this will take you on a beautiful 5.5 mile hike to the cabin.